Positive thinking has become a sensation. Rhonda Byrne’s book “The Secret” sold 19 million copies to top the best-seller list in 2006. The concept of positivity sounds good (maybe even too good to be true) but what does it mean to you? 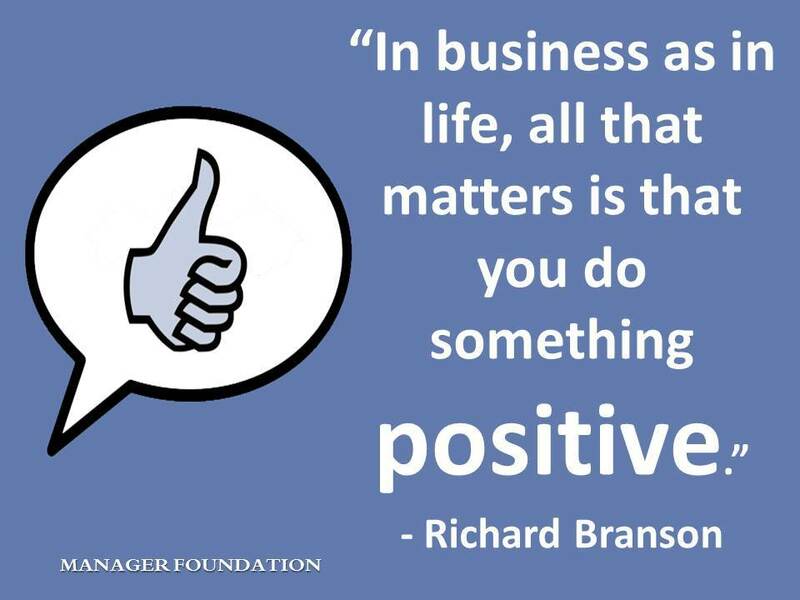 How can you use positivity to fix the performance problems of your staff? For the scientific link between positivity and increased productivity we should refer to Skinner who I learnt about in my psychology major. Skinner came up with the principle of reinforcement. A behavior with negative consequences won’t be repeated. But if the consequences are good, then the behavior is reinforced and there is greater chance of it being repeated. This is well known psychology but the catch is that if you’re a manager who only gives your staff feedback when they do something wrong then ultimately all you’re really doing is telling them what you don’t want. This may discourage poor performance – but it does little to increase the performance of your staff to a higher level. You’ve heard the saying, “If you don’t ask then you don’t get,” The same applies to managing staff. The key is to “ask” your staff for what you want by frequently reinforcing good behavior and performance. So the key to manager success and getting what you want is to focus less on what you don’t want and be more positive about what you do want. Give your staff performance communication during weekly one-on-ones with them. Get your free one-on-one worksheet here to keep track of your performance communication.